Protect your data against illegal access with the abylon CRYPTDRIVE. The encrypted drives can be open with passwords, chip cards, USB sticks (flashdrives), CD or (PKCS) certificate. Once open you access them like a normal drive in File Explorer. Just curious about your methods, thanks! Automatic encryption for programs and files - it's Greating! Looking forward to using your software! Can this software encrypt a USB drive? Direct encryption of the USB drive is not possible. But the encrypted containers can be stored on the USB drive. 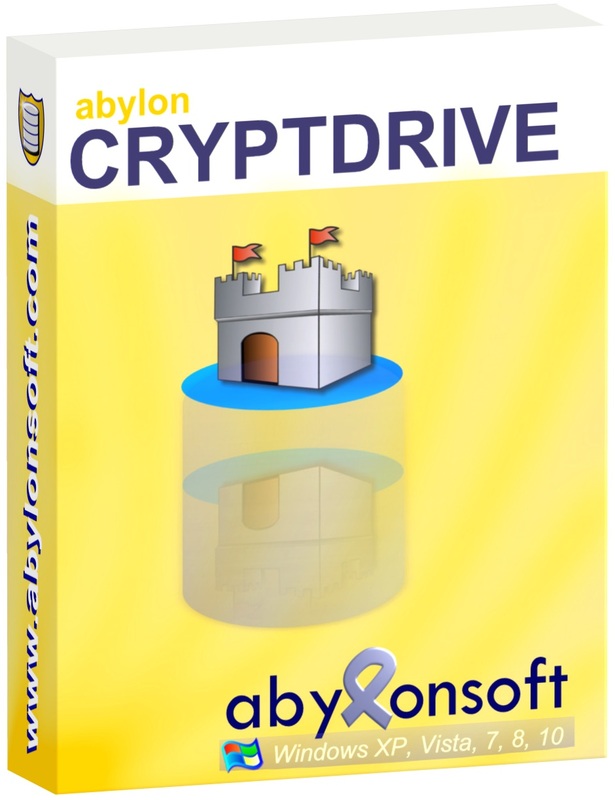 If then all files are stored in the abylon CRYPTDRIVE, these are safe from unwanted access. Thank you in advance for the software. Thanks!, this giveaway for this great piece of software is excellent! Cool software and thanks for the giveaway! Yes English is a second language, but likely in your interest to correct "trail" version to "trial." Merci beaucoup Frank... I've corrected the error. For more helpful tips, I am very grateful.